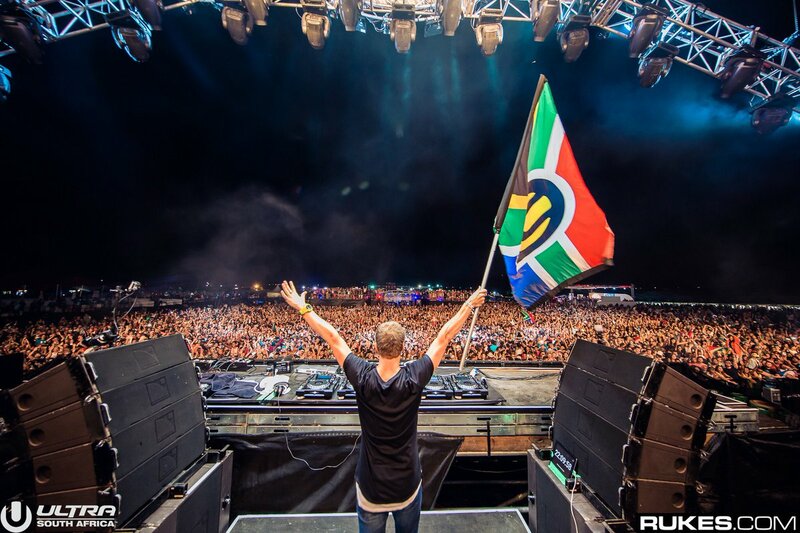 South Africa’s dance music industry is among the fastest-growing in the world and has helped artists like Black Coffee, Shimza, Goodluck and Goldfish become strong enough to share on the world stage. To acknowledge and honour the accomplishments and contributions of South African dance music artists, the Dance Music Awards South Africa launches this year and will become an annual celebration of South African dance music culture. Initiated by prolific record label Soul Candi, the awards will be conducted entirely online—allowing fans to nominate and select their winners. Done solely through the official website, the online voting method will keep the award process transparent—giving the audiences the power to influence the votes and the winners. The competition will be driven strictly by social media and online interaction, with no panel to dictate the nominees. The voting process will take place on the DMASA website in two phases in August and September, where fans can vote for their top five in each category. Winners will then be announced online in October, after which a honorary dinner will see the winners collect their awards. Keep an eye on Pulse for updates on when the website goes live. Until then, visit the DMASA page for more details. We check out five of our favourite acts ahead of the inaugural blowout this weekend. Epic weekend ahead at Truth JHB!